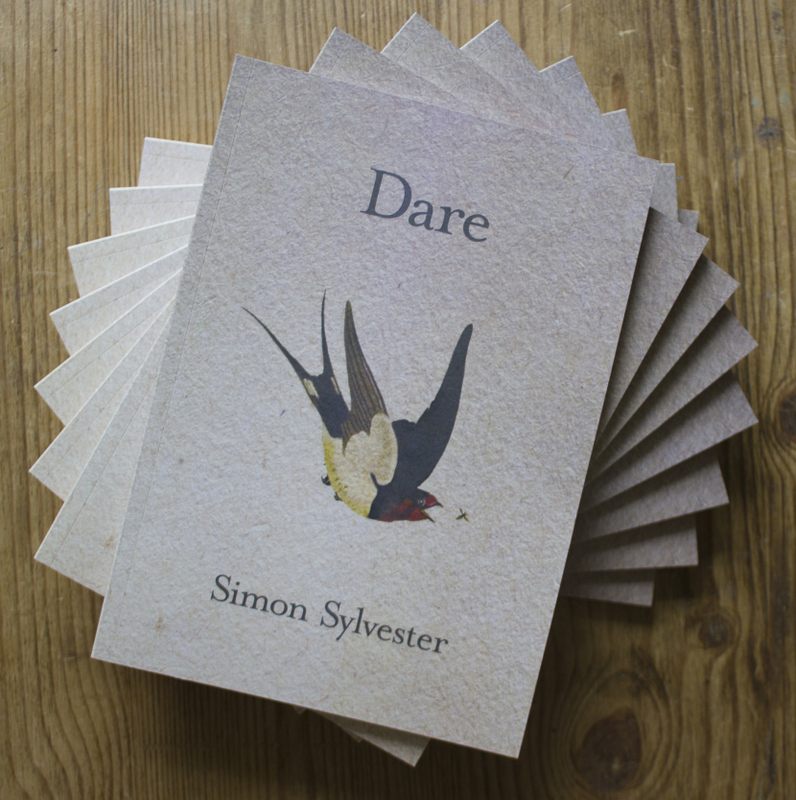 Dare, written by Simon Sylvester, is an outstanding collection of short stories and poetry that delves into a large selection of genres, giving more and more until the very last word. I found it a riveting read that dragged me through a whole new emotion with each story. The collection is named after the first story in the book, a short piece that conveys the sexual confusion and uncertainty of a teenage girl. It is a very honest piece, reflecting what I’m sure many teenagers have felt in very few words. Each piece after this is just as thrilling to read, all of them different in length, tone and plot. This could easily be a collection written by numerous writers, as the variety is so impressive that it’s hard to believe one man wrote them all. 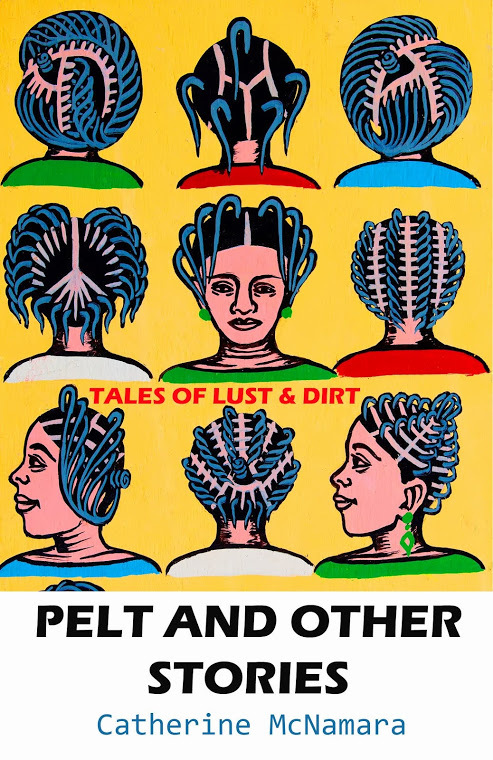 The number of fresh voices and characters alongside the ever-changing genres and styles shows just how good a writer Sylvester is. To me though, the collection is let down a little by the poetry. 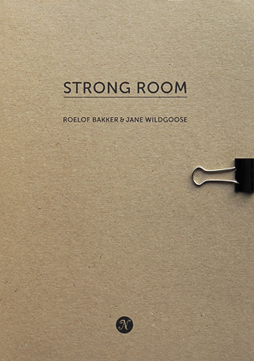 There are only two poems in the collection, but both stand well below the stories they’re hidden amongst. I found the repetition reminiscent of children’s stories like We’re Going on a Bear Hunt, with the first line of most of the stanzas in each poem being the same. There’s a distinct lack of punctuation, and both pieces disappointingly follow the exact same pattern. Although these poems aren’t terrible (for I have seen much worse), I find that they really miss the mark when compared to the excellence they’re set against. Similarly, many of the stories in the collection have one-liner endings. With short stories these are sometimes unavoidable, but can be used well. I love how well Sylvester has used them in stories like ‘Dare’ and ‘Road Trip’, ‘Day 105’, but the others feel a little more gimmicky and become slightly monotonous. Fortunately, they don’t ruin the stories they’re in, as although I cringed a little at the end of some I still found them, overall, very enjoyable. 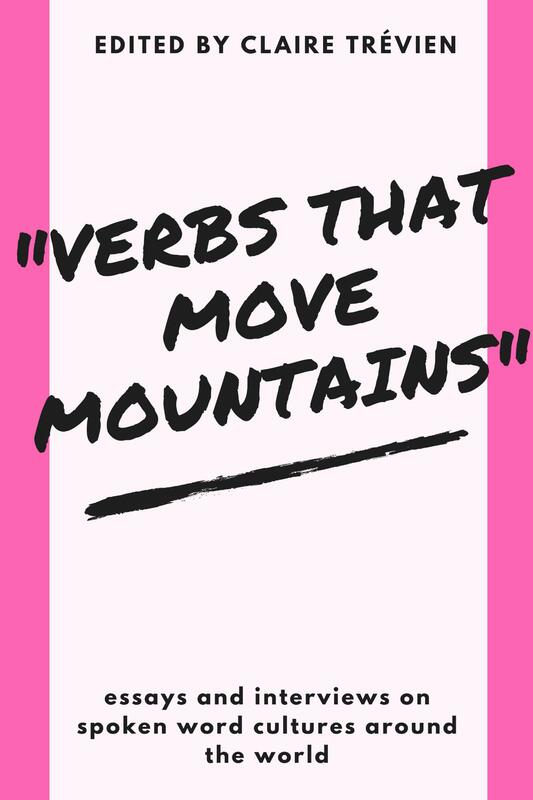 Despite the fact that I grew bored of the repetition in the poetry, it is used very well in the fiction. In ‘Petals On A Bough’ the subtle repetition shows the intended cycle of the story, leaving an eerie, unfinished story drifting in the air. The style of the pieces though are great, especially in ‘Postcard Home’. I absolutely love the small messages written on each postcard and how they’re displayed in the book. They’re simple but slightly confusing at first, then add together perfectly to make the piece beautiful. The characters in the collection are all very well-formed in very few words. I feel that in the more heart-wrenching pieces, such as ‘Home’ and ‘How To Fix A Leaking Tap’, we see Sylvester’s characterisation at its strongest. Both are pieces that show the pain of living with a serious illness, and Sylvester entwines this pain and despair beautifully with love. Home I found to be particularly hard-hitting. In just 41 words we are shown the devastating effects of dementia, on both a victim and her daughter. With a careful choice of words, a very real picture is painted that brought tears to my eyes. Sylvester also manages to include animals in his exploration of human emotions, from the movements and thought processes of foxes to the sinister words of a toy bear. I find the dark comedy of ‘The Toy Bear’ particularly refreshing, as the menacing edge to the little girl’s toy gives a lasting impression. For me, ‘Vanishings’ is the strongest piece in the collection. The imaginative story is captivating and full of fresh ideas that could easily be turned into a novel. At first I thought it to be a story about war, but soon realised that it was much more. The idea of paintings and drawings coming to life is magical, and a squadron having to chase them down and destroy them is even more exciting. All of the characters in it are developed well enough that I felt for them, strengthening the story to the extent that, to me, it is flawless. Dare is an exciting, emotional and thought-provoking read that shows off Sylvester’s copious amounts of talent. I enjoyed the book to the very last word, and can’t wait for his next collection to come out. But until then I’ll have to satisfy myself by curling up with a cup of tea and reading Dare one more time.